With 2018 holidays to Cape Verde now on sale, book early to get the best flight prices and the widest choice of accommodation. The islands of Cape Verde have one advantage over many holiday destinations. Right throughout the year the average temperatures are in the mid to upper 20s, with long, uninterrupted sunshine and low humidity making it a great holiday spot whatever time of year you go. And summer 2018 is now on sale! We highly recommend that you book well in advance, as flight prices have a tendency to fluctuate. You may find that the become more expensive the closer to the date of departure you get. The sooner you book, the more room choices will be available in your preferred accommodation. 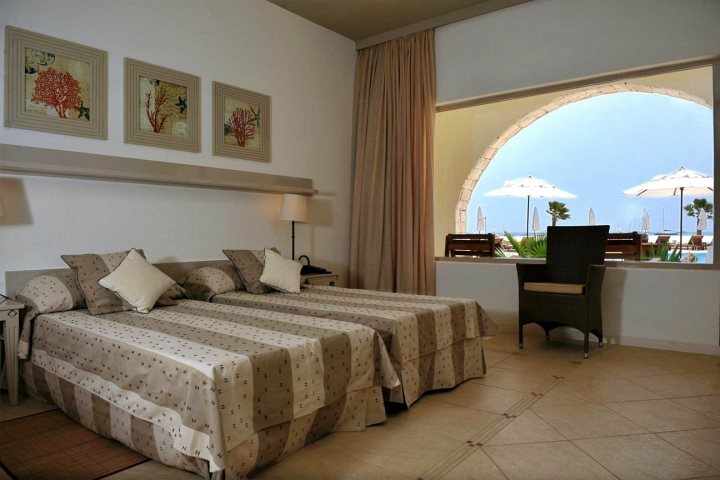 At the Hotel Morabeza, for example, Executive Rooms and Suites are exclusively available through us in the UK market, and are proving very popular, selling out fast. This family-run hotel enjoys a beachside location opening onto the golden sands of Santa Maria Beach, a sweeping bay lapped by crystal clear, turquoise water. What’s more, being close to the pier, it offers a glimpse into local life as fishermen bring in their daily catch, women come to buy fresh fish and youngsters enjoy jumping (with the occasional back flip) into the beautiful water. 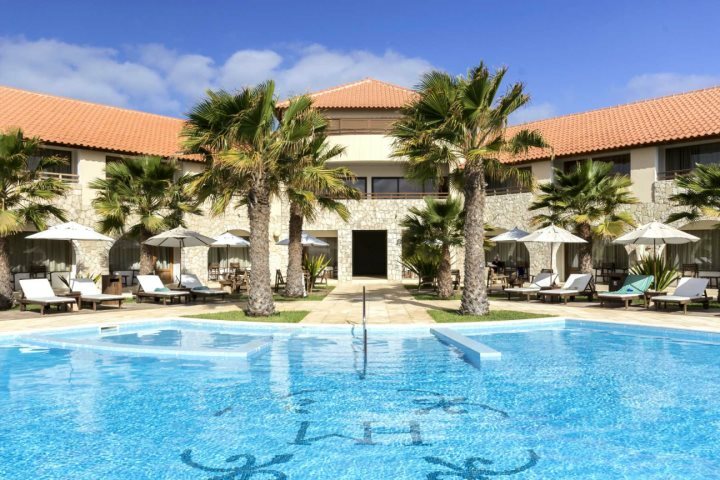 Hotel Morabeza has a great range of facilities, including three swimming pools and four restaurants, plus a good range of room types, making it a popular choice for many repeat customers. It is the Executive Rooms and Pool area, however, that continues to be a favourite with our guests, thanks to its adult-only (12+) policy and direct access to the beach. These are often the first room types to sell out. While Cape Verde is a wonderful holiday destination year-round, one of the highlights of their annual calendar is when carnival fever comes to town. Every February, a Brazilian-style Carnival is celebrated, taking place in Mindelo on the island of São Vicente. 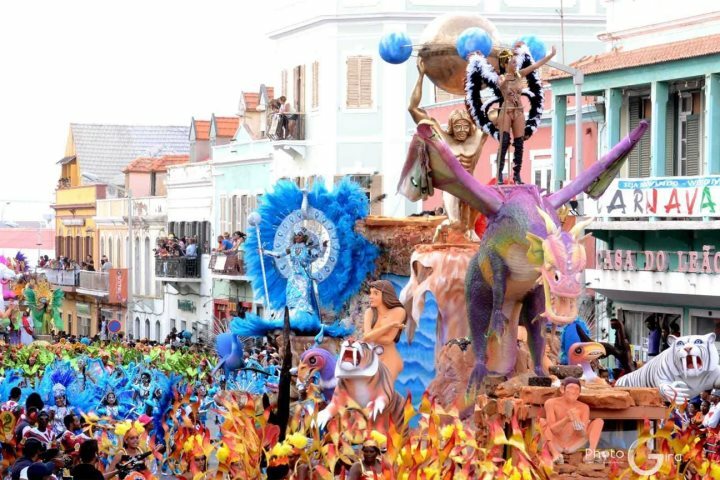 Why not take a look at our São Vicente Carnival Package - a four-night add-on stay to a holiday on Sal where you can experience the colourful celebrations first hand? Find out more here. You can secure your ideal holiday choice for a deposit of just £125 per person, and booking early helps you budget for your trip. check out our holiday deals page today.